Questions from our Disability ESP readers are posted here ... with answers. 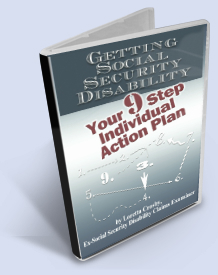 Attorney Sheri Abrams answers some frequently asked questions about Social Security Disability. The National Organization of Social Security Claimant Representatives answers your frequently asked disability questions.